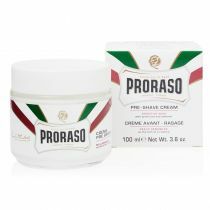 Proraso’s Pre-shave Cream has a thick, concentrated texture. 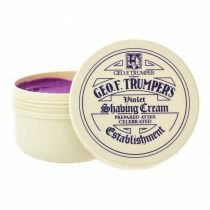 Softens stubble and makes the skin elastic for a problem-free, perfect shave. Wet your face and apply the Proraso Pre-Shaving Cream. Massage with circular movements and do not rinse. Shave normally with soap or shaving cream. The first product in the Proraso range, the one that made us so popular amongst Italian men and Barbers. Proraso’s Pre-shave Cream has a particularly thick, concentrated texture. 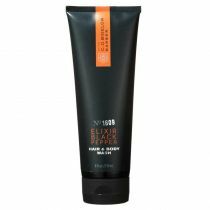 It softens stubble and makes the skin elastic for a problem-free, perfect shave. 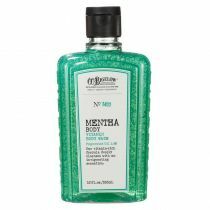 The cooling ingredients leave your face feeling toned and invigorated. Developed for any beard on any man. 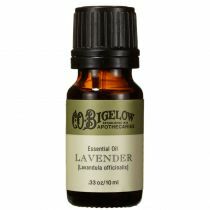 The eucalyptus oil tones and purifies your facial hair and skin while the menthol helps refresh and revitalize. 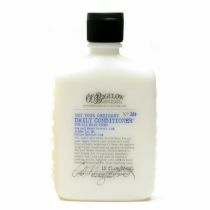 No parabens, no silicons, no mineral oils, no artificial colors. 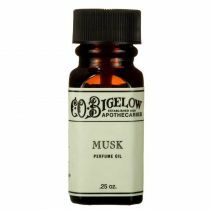 I have used this pre-shave for several months, there is something to the refreshing and cooling smell and feel...it reminds me of winters in West Virginia. Clean, crisp and preps your skin for a close shave. The smell and feel lingers afterward and keeps reminding you that I took my time and did it right today. I am not that big of a fan of pre-shave products. I never really found any that worked for me. Pre-shave oils make my face feel dry so I mostly skipped this step in my morning ritual. In my last order a 15 ml Proraso Pre-Shave Cream jar came as a sample. And wow, what a difference. 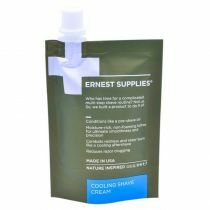 It acts as a lubricant to help glide the razor across my face. The fragrance is great. It reminds me of the old barber shops I went to as a kid. When I team this up with the C.O. 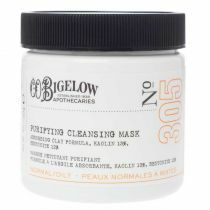 Bigelow Premium Shave Foam, the morning shave is no longer a time of drudgery but something I look forward to. 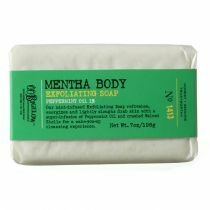 The menthol in the cream is enhanced by the foam producing a giant refreshing knock out punch awakening your face and senses. Give it a try and see what I mean. You won't be disappointed.